I’m going to blow off some steam here. 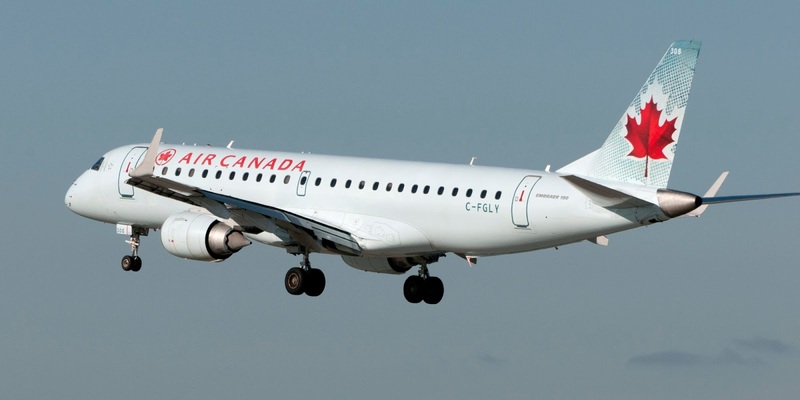 I don’t like Air Canada – I don’t the management system or the ‘leaders’ who own it, who each day subject their customers and employees to entirely avoidable hell. A few years ago I boycotted Air Canada in favor of Delta, a carrier that has embraced customer service. I have no regrets. Well, circumstances recently forced me, kicking & screaming, onto an Air Canada flight. I was flying to Quebec City, the splendid capitol of 'la belle province'. Two flights, both standard 'milk runs', repeated several times per day. You'd think this is one route they could get right, no? The return flight was delayed 10 hours – again with no explanation. My fellow travellers were resigned. "It's always like this," a young woman told me. "I hate them but I have no other option." Then we boarded and sat on the tarmac for another 90 minutes, with no explanation. Finally, Air Canada cancelled the flight. For the record, the weather was fine – no snow, ice or major storms in the region. There was no agent on hand to help us rebook our flights, no hotel voucher or indeed any help at all. Eighty beaten down passengers stranded in an isolated airport at 11:00 pm with no support at all. My travel agent has followed up – no response from ‘Customer Service’. Air Canada's customer feedback pages are a river of anger. How do AC's leaders react? They ignore the feedback and lobby government to reduce competition. Air travel used to about freedom. Today it’s a series of indignities – queues, invasive searches, and suspicious questions. Then rogue carriers like AC take over and finish you off. Why am I bothering to write this? Because villains should be outed. You ought to know about Air Canada. Avoid them as you would a rabid skunk. As for me, it’ll be a long time before I allow wild horses to drag me on to another Air Canada flight.